Only the eight most reviewed companies are included above. Remember, only your reviews can change these stats...so why not add onenow? According to Nielsen, online consumer reviews are the second most trusted form of advertising with 70% of global consumers surveyed online indicating that they trust reviews. We are helping to provide this review platform for Financial Services. Our mission is to increase trust and transparency in the Financial Services industry; to help make it work better for everybody. 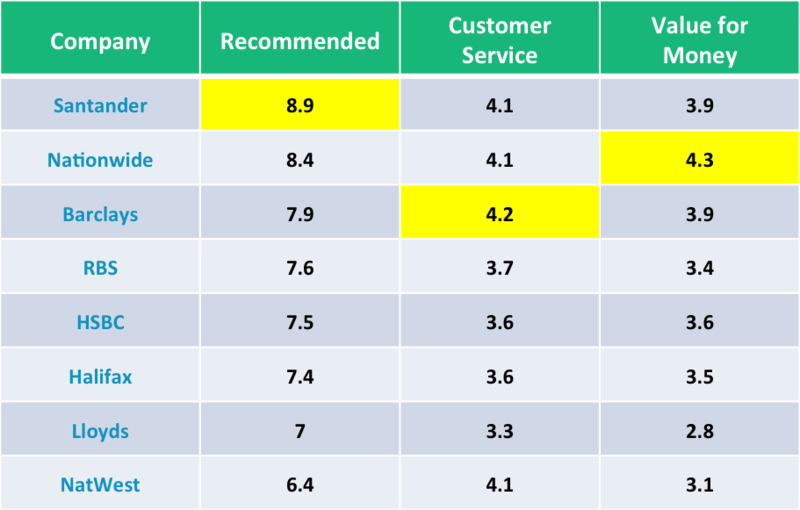 After just 3 weeks, your reviews are helping other customers to make better informed decisions.